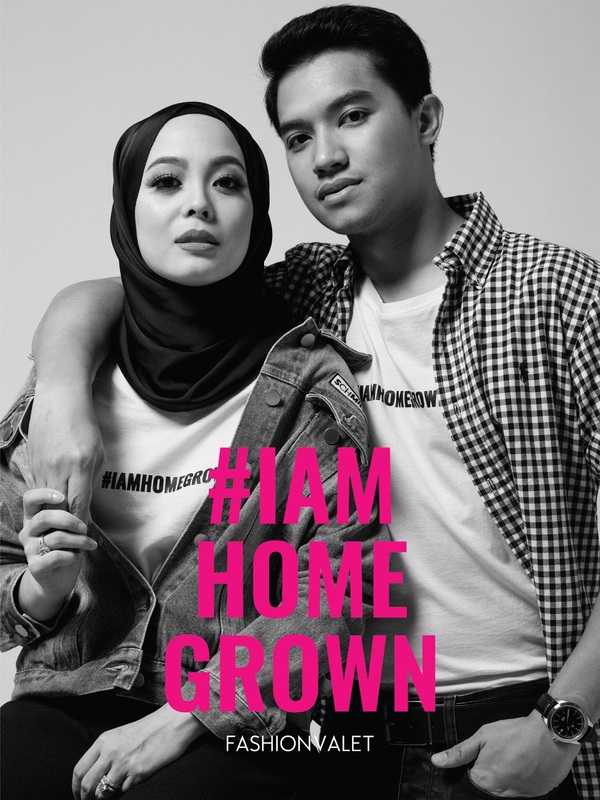 The #IAMHOMEGROWN campaign features more than sixty Malaysian icons of various fields and backgrounds, who have made a name for themselves in their respective industries. Some of the icons featured are actors such as Puan Sri Tiara Jacqueline and Bront Palare, music mavens such as Joe Flizzow, fashion powerhouse Mimpikita and Khoon Hooi to purveyors of Malaysian cuisines, Datuk Chef Wan and Madam Kwan, among others. Regardless of race, religion or political views, these names have come together to support the campaign. To commemorate the #IAMHOMEGROWN movement, FashionValet’s very own FV BASICS have produced a collection of street style inspired threadsfrom T-shirts, jumpers/sweaters, to jumper dresses and leggings with the text #IAMHOMEGROWN boldly emblazoned on each piece. The pieces from the collection are made in cotton mix, and come in fuss-free hues such as black and white. With its minimalist aesthetic, the collection demonstrates the versatility of street style staples, with endless styling possibilities. Designed to be worn daily by anybody, no matter what they do, each piece is a powerful statement of Malaysian pride. 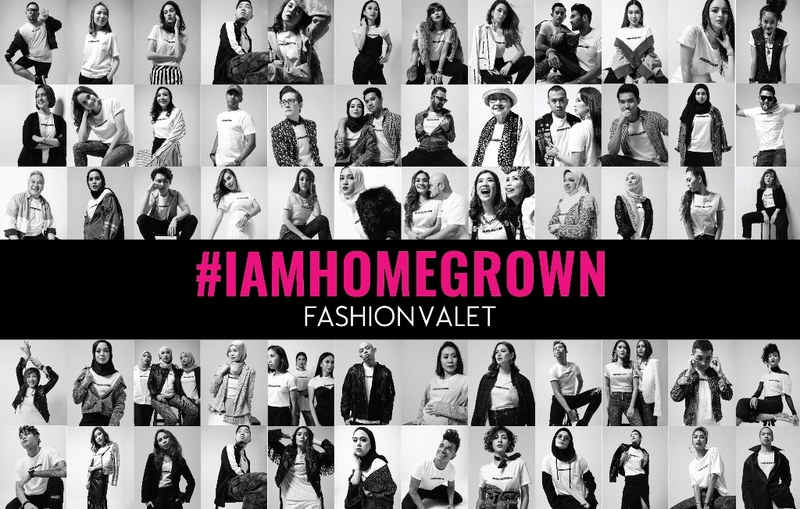 The FV BASICS #IAMHOMEGROWN collection is unisex, with a range of sizes from S/M to M/L. Priced between RM59 to RM109, the collection is available at FashionValet’s Pavilion physical and pop-up store from 16 August 2017 onwards whilst pre-order can be made online via www.fashionvalet.com between 16 – 21 August 2017.